The men’s hockey team started the season with two straight wins, but have now lost six straight games. The two wins were against McGill and Carleton. Lovatsis finished the month with six points in as many games. Against McGill, the Stingers forward scored two goals, one shorthanded, and added an assist. He was named first star of the game. Lovatsis was only held off the score sheet in the final two games of the month. It hasn’t been an easy start to the season for the women’s hockey team gaining just one win in their first five games. Eight of the players on the team are rookies. One player who has stood out was sophomore forward Veronique Laramee-Paquette. She had a five game point streak in October, leading the team with three goals while adding three assists to give her six points in just five games. The men’s rugby team played three games throughout the month and they were all on the road. 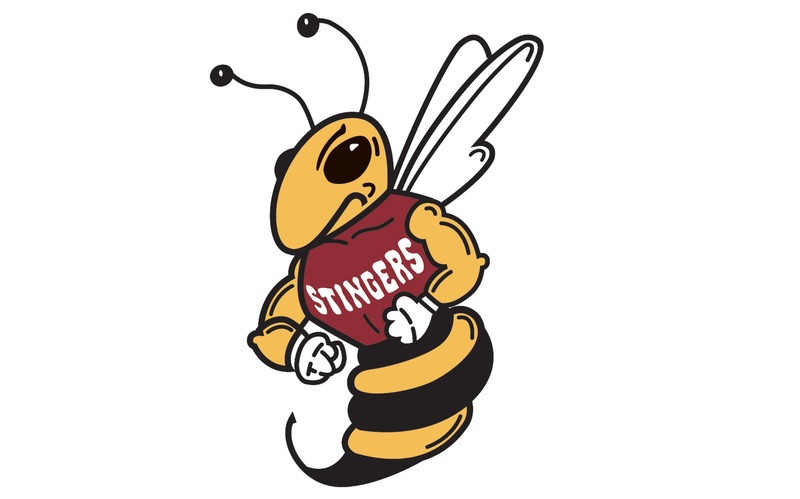 This Sunday, the Stingers wrapped up the regular season and secured first place in the league. Fulginiti, who plays centre and is the team’s kicker, led with 40 points this season. He had 19 points in October and was the MVP against Sherbrooke on Oct. 14. Farella is our choice for the second month in a row. She was dominant in the RSEQ Finals against Laval scoring three tries and was named MVP that game. Farella was named both the CIS and RSEQ Rookie of the Year and was selected as an all-Canadian by the CIS. Bryan’s performance during the month of October has earned him a spot on our list again. He scored three goals in four appearances throughout the month. He ended the regular season with five goals, one behind the league leaders. Bryan was named to RSEQ’s first all-star team as a result. During the year, he was used as the lone striker in coach Lloyd Barker’s formation. After a great month of September, Duff’s form continued throughout October. She ended the regular season with 12 goals, the second best of the league. Duff was the RSEQ and CIS athlete of the week from Oct. 21 to 27. According to coach Jorge Sanchez, who picked up RSEQ Coach of the Year honours, this was the first time a soccer player from Concordia got this achievement. Duff was also named to RSEQ’s first all-star team. He finished third at the provincial championships and second at the Rouge et Or Invitation. He’s in his final year of Anthropology and will run his last race for Concordia at the CIS Championships in London, Ontario on Nov. 10. Kris Robertson had a stellar October, racking up three interceptions, two of which he returned for touchdowns. He had 481 total return yards and 12 total tackles. Robertson solidified his spot as one of RSEQ’s best returners and defensive backs, earning himself a spot on the all-star team.